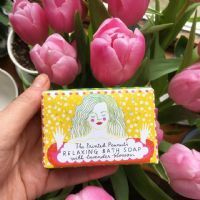 In 2012, illustrator Louise Lockhart was working in a beautiful stationery shop in Vancouver which inspired her to start her own line of illustrated products. Louise spends her days creating designs from little paper cut outs and line drawings, dreaming up worlds where men still wear suits and hats. 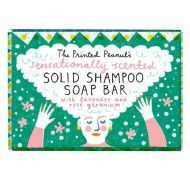 Her unique designs have been applied to a varied selection of products under The Printed Peanut brand name including cards, handmade soaps and pieces for your home.